George Lazenby only got to be James Bond once, but now lives as 007 forever as the subject of the new Hulu documentary "Becoming Bond." 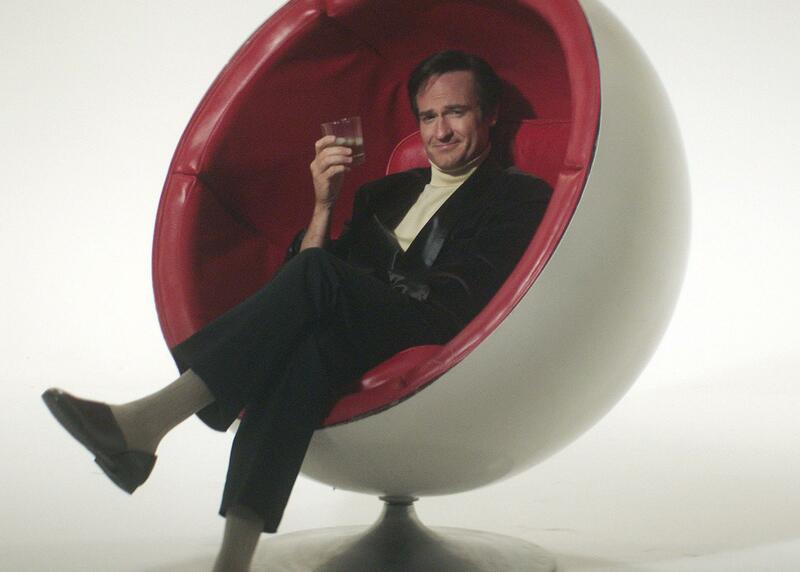 George Lazenby didn’t have much time as James Bond. The Australian model and car salesman notoriously bluffed his way into succeeding Sean Connery in 1969’s “On Her Majesty’s Secret Service” (in which 007 falls in love with Diana Rigg, and left grief-stricken when she’s murdered by Telly Savalas’ Blofeld). He then walked away and slipped into obscurity. 1. Messing with that iconic gun-barrel opening sequence. 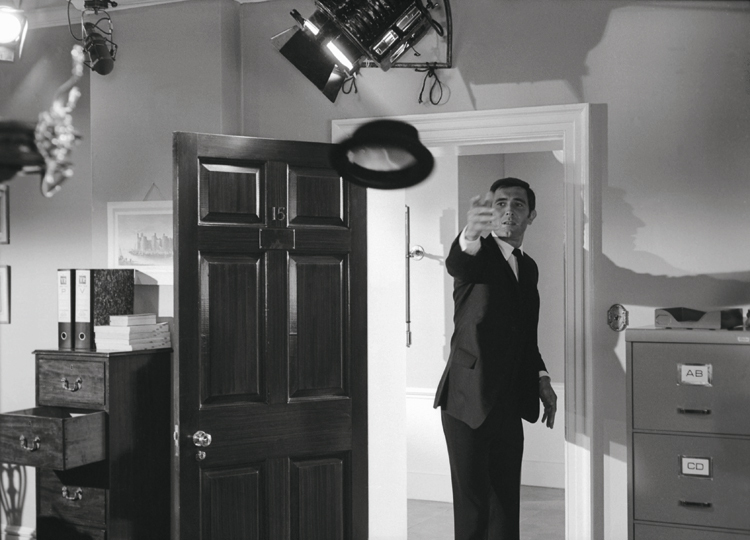 Lazenby is the only Bond who dared drop to one knee during the shooting of the iconic gun-barrel opening sequence designed by Maurice Binder. The silhouetted Bond walks, stops, and fires directly at the audience, causing blood to crawl down the screen. On the first take, he did it his way before shooting it again like Connery. He regrets nothing. “If you want to turn around and shoot somebody, you don’t want to be standing up,” Lazenby said. 2. Breaking the fourth wall. 4. The hat toss was a ringer. The devastating finale, in which Bond cradles his dead wife in his arms, was obviously the most difficult for Lazenby. Rigg bit him on the leg to help him emote. “The first take I cried and Peter said, ‘Bond doesn’t cry.’ So I did it again without the tears but still being emotional,” Lazenby said.